English Home Page is Opened. Please push the "English button". 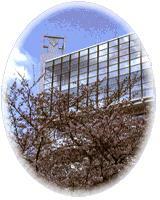 Last modified:2002/10/4 ; Copyright 1996, Kobe Pharmaceutical Univ.